More than 16 months after Volkswagen's use of illegal "defeat device" software in diesel vehicles was announced by the Environmental Protection Agency, some progress is finally being made in addressing the affected cars. Settlements are now in place for almost half a million VW and Audi models with 2.0-liter TDI 4-cylinder engines, as well as roughly 80,000 VW. Audi, and Porsche vehicles equipped with 3.0-liter TDI V-6 engines. But so far, only a relatively small number of these vehicles can be modified to meet emissions standards and stay on the road. Modifications have only been approved for certain groups of these two sets of vehicles, and it's unclear when or whether modifications for any other of the affected diesel models will be approved. Out of roughly 475,000 2.0-liter TDI models from model years 2009 through 2015, modifications have been approved for about 67,000 of the newest models: those from the 2015 model year only. They all have the newer "EA288" 2.0-liter 4-cylinder turbodiesel engine. 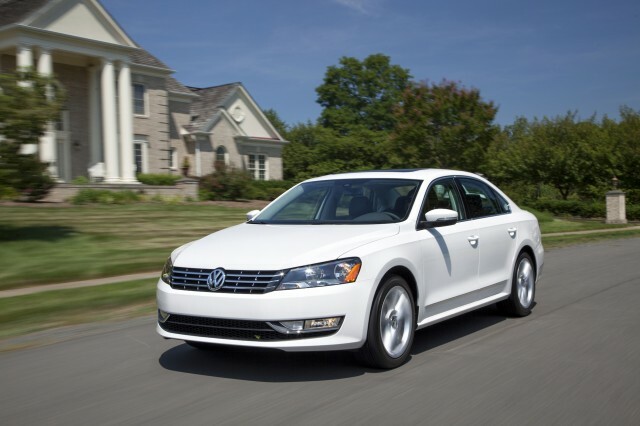 In addition, 65,000 3.0-liter V-6 TDI vehicles from model years 2013 to 2016 will be recalled and modified. 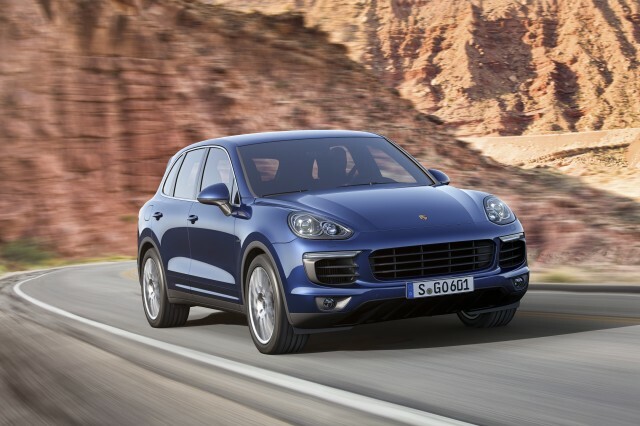 These include three SUV models: the Audi Q7 TDI (2013-2015), Porsche Cayenne Diesel (2013-2016), and Volkswagen Touareg TDI (2013-2016). Starting in 2014, the Audi Q5 TDI SUV and A7 TDI hatchback, and A6 TDI and A8 TDI sedans are added; all were sold through 2016. It is also at least theoretically possible that the 2012 through 2014 Volkswagen Passat TDI with the older "EA189" engine could get approval for modifications as well. Those Passats are fitted with a selective catalytic reduction exhaust aftertreatment system somewhat like those fitted to newer models. SCR, also known as urea injection, is used by virtually all diesel passenger vehicles that meet the so-called Tier 2, Bin 5 emission rules in effect since January 1, 2008. 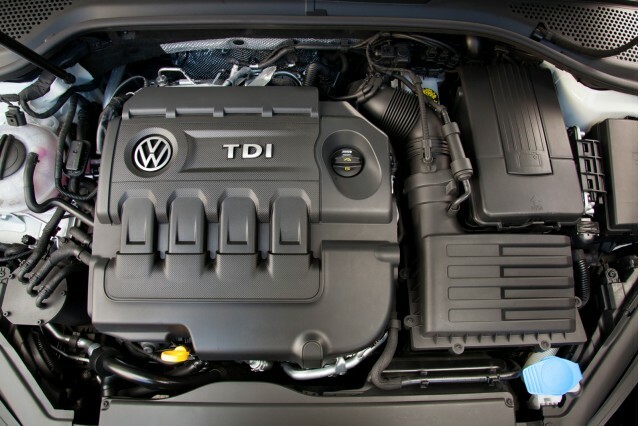 About 325,000 older VW TDI models do not have SCR—and many analysts have expressed skepticism about whether they can be modified to meet emissions standards at all. An SCR system includes a considerable amount of hardware, so adding it to a car would likely be complex and expensive. This may make it just as well that the vast majority of VW 2.0-liter diesel owners are expected to take buybacks, rather than wait to see if their cars get approval to be modified. (Volkswagen may try to modify and re-sell some of the cars it buys back from these owners. Under the terms of the settlement, older 3.0-liter diesels from model years 2009 through 2012 will be bought back from their owners. A hearing for the V-6 diesel settlement will be held February 14, after which time Volkswagen can notify owners of their rights under the settlement. This settlement must still be granted final approval by the court overseeing the case. 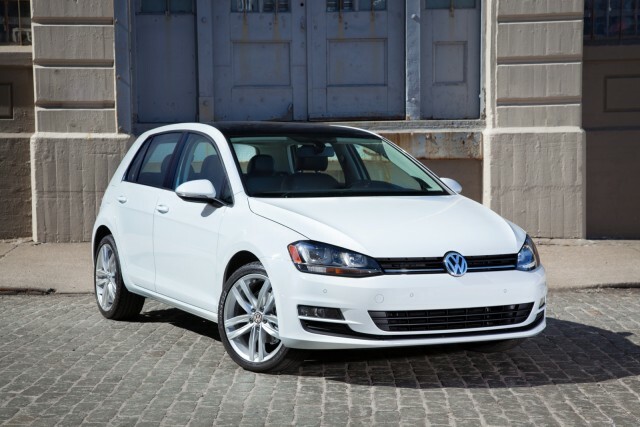 According to Volkswagen, the earliest such an approval could occur is this coming May.